Princess Margaretha was one of only three women in modern history to have been a princess of all the three Scandinavian countries – the others were her mother and her grandmother. Princess Margaretha Sofia Lovisa Ingeborg of Sweden and Norway was the eldest child of Prince Carl and Princess Ingeborg. She was born at her parents’ summer house Parkudden in Stockholm on 25 June 1899. She eventually got two younger sisters, Märtha and Astrid, and a baby brother, Carl Jr. The siblings had a happy childhood with Fridhem, their new summer house, as their preferred home. 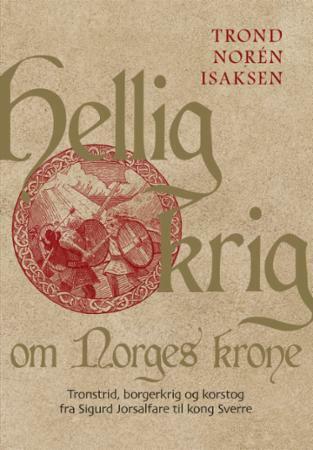 When she was six years old, the personal union between Norway and Sweden was dissolved and the Norwegian Parliament offered its country’s crown to Margaretha’s father. 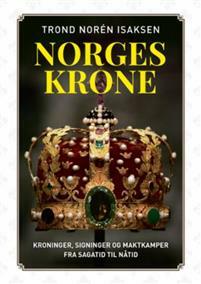 As he did not yet have a son, the Norwegians were willing to amend the Constitution to make Margaretha his heir. However, the Norwegian throne eventually went to Margaretha’s maternal uncle, who became King Haakon VII. Swedish society columnists rejoiced when Princess Margaretha was confirmed – it was a very long time since there had been eligible young princesses in the male-dominated Bernadotte dynasty. Queen Mary of Britain also took note of the young princess and wrote to Princess Ingeborg suggesting that Margaretha might be a suitable consort for the Prince of Wales. However, Margaretha had to turn down the British crown as she was already secretly engaged to the talented Prince Axel of Denmark, a first cousin of her mother eleven years her senior. The wedding took place in the Cathedral of Stockholm on 22 May 1919. It was the first royal wedding in Stockholm since Margaretha’s maternal grandmother Lovisa had married the future King Frederik VIII of Denmark in 1869. The wedding came only a few months after Sweden in November 1918 had stood at the brink of revolution – a large celebration was just what the monarchy needed to revive its popularity. Prince Axel and Princess Margaretha settled in a villa called Bernstorffshøj, located near Bernstorff Palace in Gentofte outside Copenhagen. 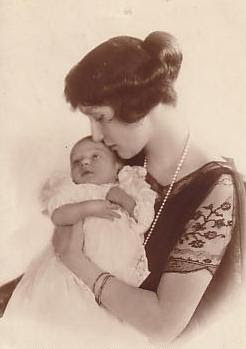 Margaretha gave birth to Prince Georg in 1920 and to Prince Flemming (pictured above) in 1922. Prince Axel made a career in the navy and in the East Asiatic Company, whose director he became, and also held several other positions such as member of the IOC and chairman of the board of Scandinavian Airlines. Margaretha dedicated herself to family and charity, but also accompanied her husband on some of his official journeys. In 1930 they made a long journey to Asia together with Crown Prince Frederik and Prince Knud, and in 1953 Prince Axel and Princess Margaretha represented Denmark at the coronation of Queen Elizabeth II in London. Princess Margaretha’s life was not without sorrows and difficulties. Her marriage was not always happy as Prince Axel had a roving eye. In 1922 the family lost most of their money when the Danish bank Landmandsbanken collapsed. And in 1936 their home burnt down to the ground. 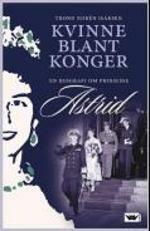 In 1935 her youngest sister, Queen Astrid of the Belgians, was killed in a car accident at the age of 29. Margaretha remained in Brussels for several months after the funeral to look after the motherless children. In 1954 her other sister, Crown Princess Märtha of Norway, died after a long illness. “Aunt Tha” again stepped in to comfort her nephews and nieces and try to take on the role as a maternal figure in their lives. Princess Margaretha was a tireless letter writer – letters in her characteristic, challenging hand were regularly sent off to her relatives in many different countries and were expected to be answered promptly. After her husband’s death in 1964 she became a keen traveller. She always went to her native Stockholm in early December, saying she would die if she did not hear Handel’s “Messiah” in the Cathedral on the first Sunday of Advent. Christmas war mostly spent with her family in Norway. Princess Margaretha was considered the most regal of the three sisters and was anxious for etiquette and royal dignity to be maintained. But she was also a bit shy and these factors combined occasionally caused outsiders to find her arrogant and aloof. Those who knew her thought nothing could be further from the truth. Princess Margaretha suffered a stroke during Christmas of 1974 and was dependent on a wheelchair for the rest of her life. 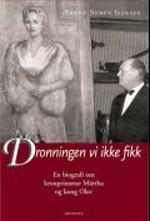 She died from another stroke during a New Year visit to her second son at Tranemosegaard on 4 January 1977, aged 77. She was buried in the park of Bernstorff Palace. That's interesting that the Norwegians were willing to change the constitution to accept a female heir to the throne in the early 1900s. How did they propose to change their constitution - by implementing male-preference succession, equal succession, or specifying Margaretha or her father by name? Incidentally, do you know why Prince Carl did not accept the throne in the end? It seems the idea was that Margaretha might succeed her father if he did not have a son (he would eventually get one in 1911), so apparently a male preference system was what they had in mind. 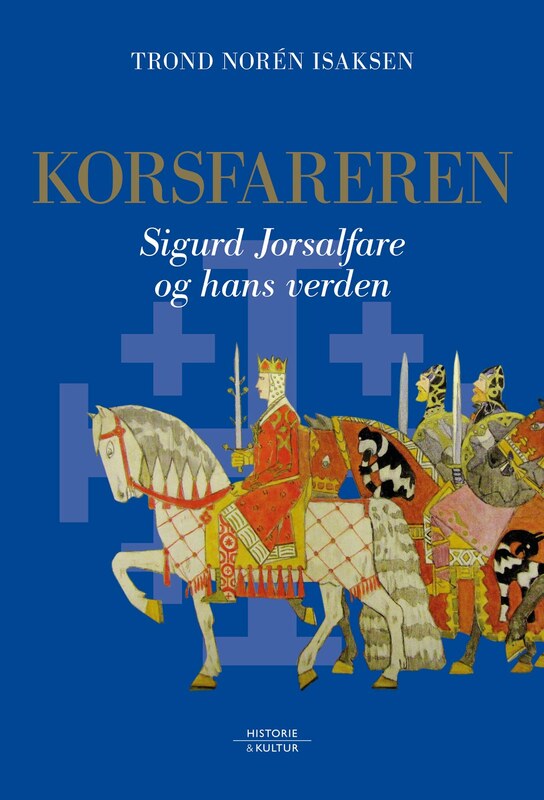 I have written a whole dissertation on the subject of why her father (and his father, King Oscar II) declined the Norwegian Crown for a Swedish prince in 1905 and found that there were several reasons, but the most important one was that they feared that a Swedish prince as King of Norway would always be met with suspicion by people who feared that the was really putting Sweden's interests first. This they felt would make his position untenable and probably undermine the position of the monarchy in both Norway and Sweden. I was very interested to find this article as I am a great admirer of Queen Astrid of Belgium and always wanted to know more about her sisters. It is wired seeing people comment on margaretha when i was her in a past life and i have her memories.